Superstar Aamir Khan’s upcoming production venture is creating buzz since the time when it’s teaser got released last year in December. 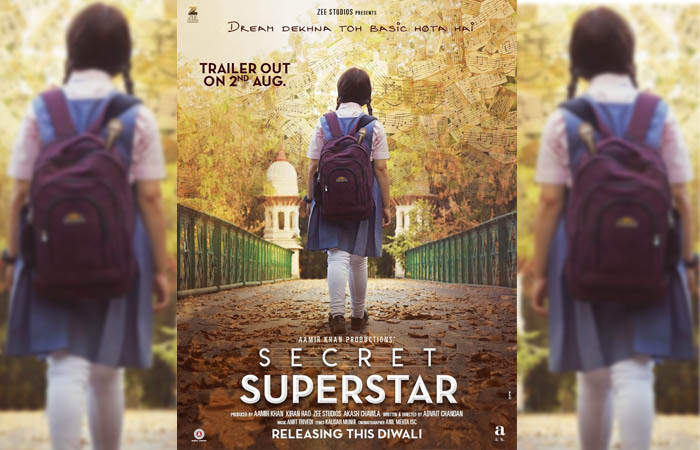 Starring the Dangal girl Zaira Wasim in lead role, Secret Superstar is written and directed by Advait Chandan and set to hit theaters in Diwali 2017. On July 31 at noon, this inspiring musical drama movie once again hit the headlines with it’s first look poster. 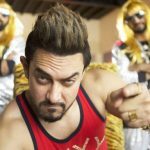 The actor-filmmaker Aamir Khan who is currently shooting for YRF’s Thugs Of Hindostan, took to twitter and shared the first look Secret Superstar, which looks very promising. The picture features back facing Zaira Wasim in a school uniform, walking on a road which has trees with music notes in place of leaves. 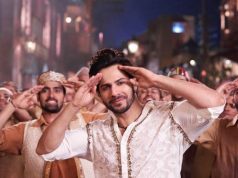 It also has the tagline ‘Dream Dekhna Toh Basic Hota Hai’, which tells enough about the movie’s plot. 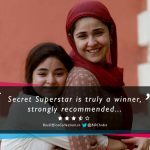 Secret Superstar is a story of small town Muslim girl who wants to be a world famous singer, but her father doesn’t like it. So she decides to keep her identity hidden from everyone, instead of killing her passion towards music. 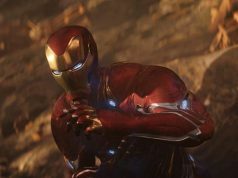 The concept of the movie seems fresh and intriguing as well. 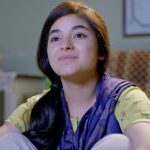 Zaira has already proved her acting skills in the blockbuster Dangal and gained high fan base, who are now excitedly looking forward to the official trailer which is coming on August 2. 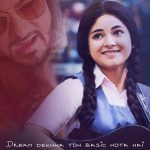 Produced by Aamir Khan and Kiran Rao under the banner Aamir Khan Productions in association with Zee Studios, Secret Superstar was earlier supposed to be released on August 4. 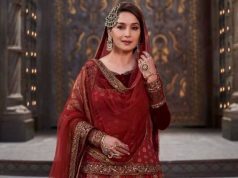 But later after having words with Rajinikanth whose 2.0 was also earlier slated for Diwali, Aamir Khan pushed it’s release to October 19.